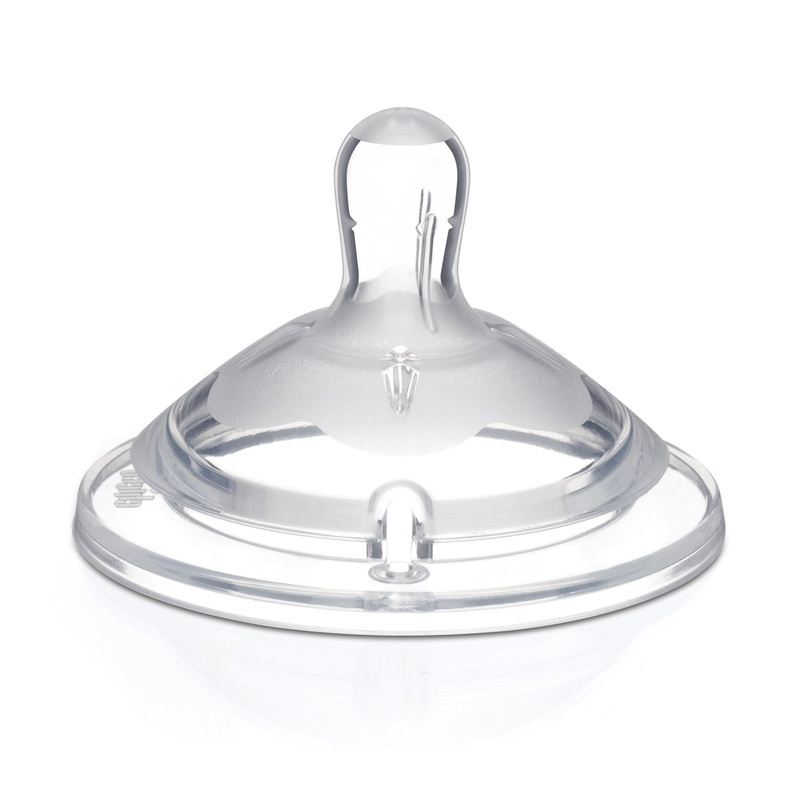 Natural Feeling teats guarantee natural insight, such as the mother's breast. The mother gives the feeling of sucking from the breast and thus prevents mixing or preference. Provides maximum flexibility and bendability. Double anti-colic valves for a peaceful diet reduce the risk of colic by preventing air swallowing. Thanks to the inclined head and inner vertical veins, the pacifier absorbs more easily and the milk comes out because the pacifier is not fully compressed. Medium flow. There are 2 pieces.